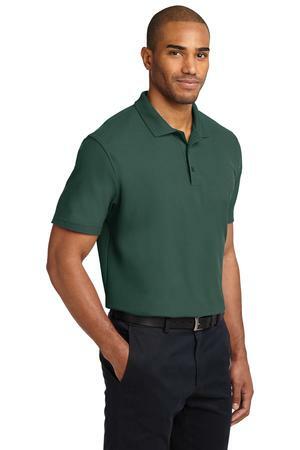 We've taken our classic silhouette and added superior wrinkle and shrink resistance. 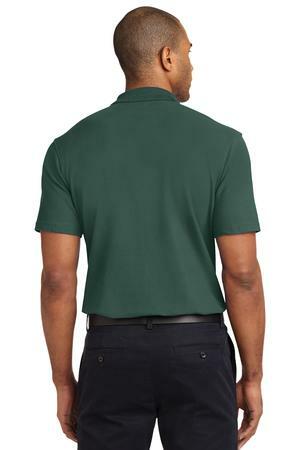 Odor-fighting properties help minimize odor. 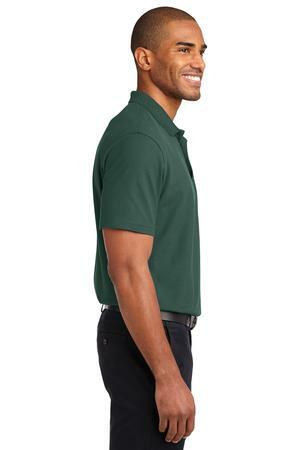 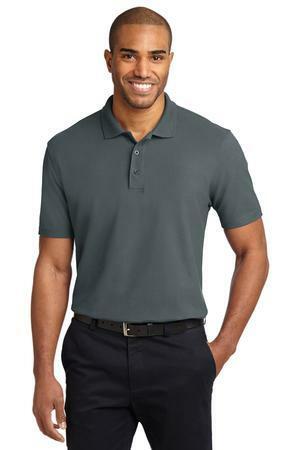 We completed the moisture-wicking polo with a stain-release finish for long-lasting, professional wear.